Vista los Arcos 9.4 | NuHome Realty Co. 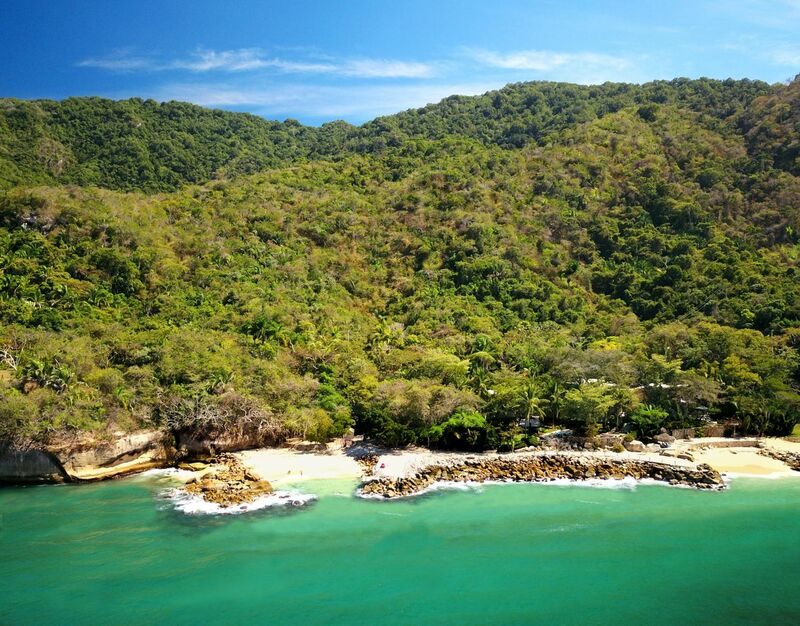 Very Private Beachfront Estate with over 500,000 M2 of Hillside Land for Development. Over 500 Linear Feet of Beach Frontage, Clear Turquoise Water, Manicured Beaches with Lift for water craft – Ideal as a Private Estate and/or Development of a World-class Resort or other project. Expressing Contemporary Architecture, the Beach-side is Entered Through a Security Gate Leading to The Main Estate Home and Guest House with privacy gardens. 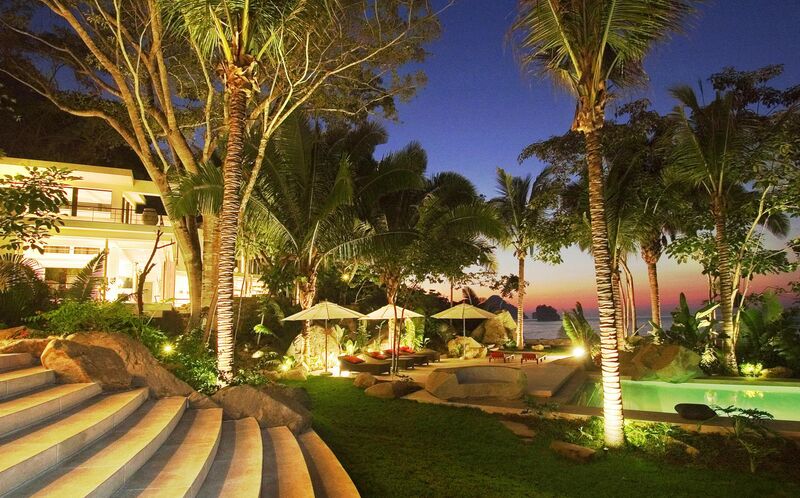 Ocean, Beach, Rocks, Low Cliffs And Tropical Jungle Blends With The Design That Is Exquisite At Every Turn. Shown To Qualified, Preregistered Clients Only.